Convalescence charges or post-hospitalization charges after getting released from the hospital like a doctor visit, medicines etc. 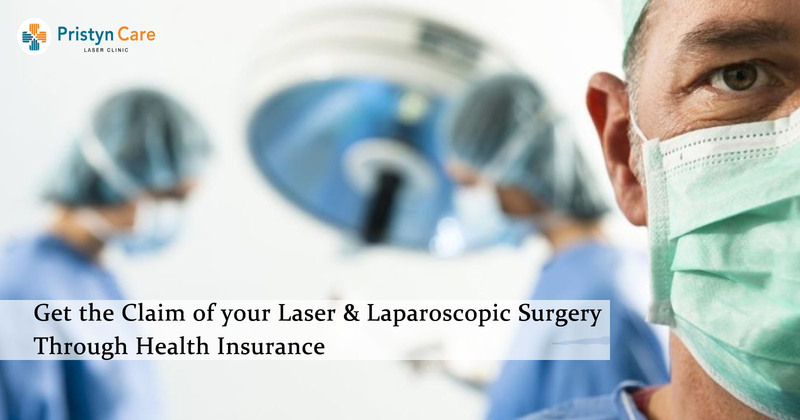 A medical health insurance policy usually comes in annual mode and is needed to be renewed every year. The policy document openly states exclusion and waiting period. The insurance benefit can be claimed in two ways. Health insurance providers enter into agreements with major hospitals to facilitate direct billing. They settle all admissible claims with the hospital either through their in-house claim settlement administration or by a Third Party Administrator. You just need to produce the cashless card of the insurance company at the hospital’s clearance desk. The following treatment continues in cashless mode. Hospitals which don’t fall under the ambit of insurance provider coverage need you to make the complete payment. You may then submit valid treatment papers along with the claim form to the insurer for the reimbursement of acceptable expenses. Consciously introspect about your health needs and opt for the plan accordingly. The health insurance policy should be bought at a younger age as it is difficult to get coverage at a later age. Family floater cuts down the Premium cost by extending coverage for the entire family in a single cover. Compare health insurance policy online to make a well-informed decision about the correct plan. Choose for lifetime renewal policies to avoid your plan from getting discontinued at a later stage. You should carefully go through the terms and conditions of the policy.